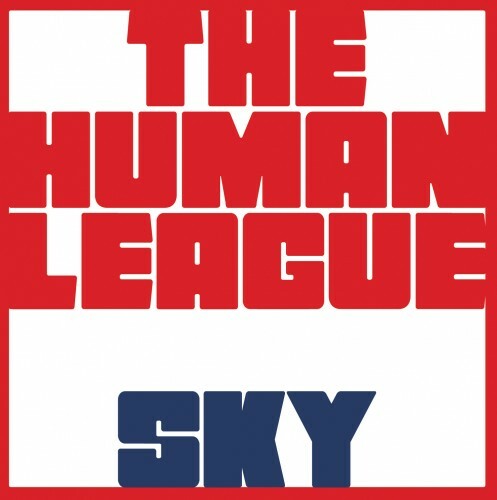 Human League скачать бесплатно, mp3 Human League, Ретро музыка (музыка 30-90 годов, диско 80х), 2 стр. Thanks for remaster with BETTER SOUND please .... all the TOTP stuff ... from Human League ... the lebanon and mirror man. The same for all the OMD stuff. BTW can you upload with excellent sound state of the nation by industry and some Wire Train clips?